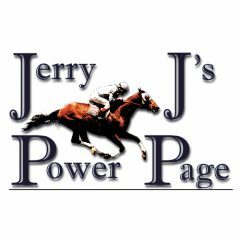 Handicapper's Report has provided Workouts, Performance Ratings and Trip Notes to So Cal racing since 1975. Our weekly Trip Notes are produced by top handicappers, including Aaron Hesz. 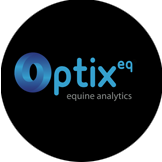 Our Workouts are placed in a database directly after they are recorded, giving the handicapper the exact comments and grades from the clocker at the time of the work. 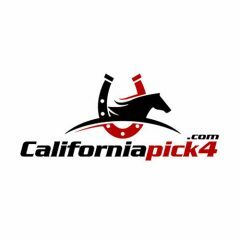 For the Santa Anita meet we will be providing free a highlight race of workouts from our Daily Clocker Report or our Daily Performance Ratings Report or our Daily Horses to Watch in Today Report. To access our results and all of our reports on a daily and weekly basis online with subscriptions available by the race meet, go to www.hreport.com.